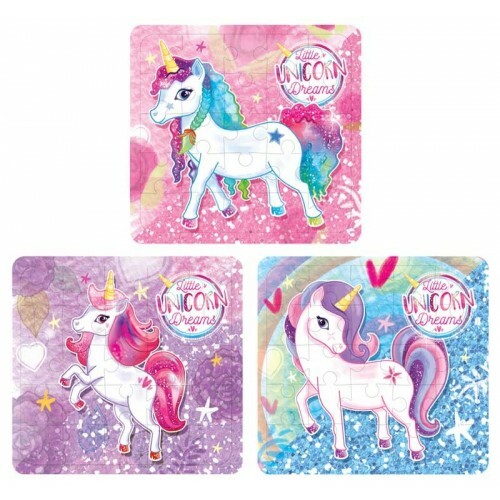 Petite Boutique Unicorn Puzzle is ideal for young children. Stimulating whilst not being too difficult for young thinkers to complete. They are inexpensive and perfect for pocket money buys and for loot party bags and come in three fantasy designs.